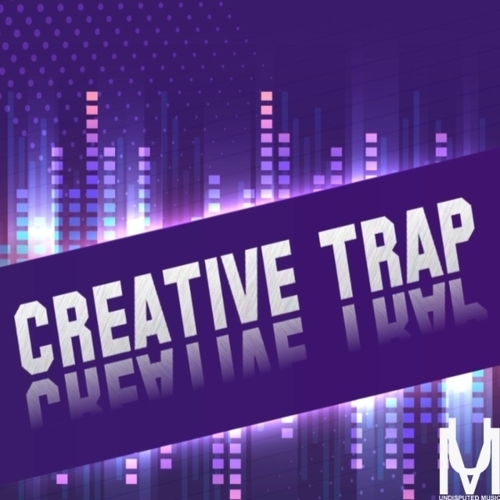 ‘Creative Trap’ by Undisputed Music provides a different take on the Trap genre and contains loops that are far from the run-of-the-mill Trap sound. With unique melodies and unorthodox drum patterns, with these samples in your library, you’ll have no choice but to stand out from other Trap producers. This pack includes MIDI files and 50 WAV files for ultimate flexibility. All sounds have been processed and edited using professional outboard gear to ensure authentic analogue warmth and of course, all files are Royalty-free and work with all DAWs.